Jun 12, 2017 News! 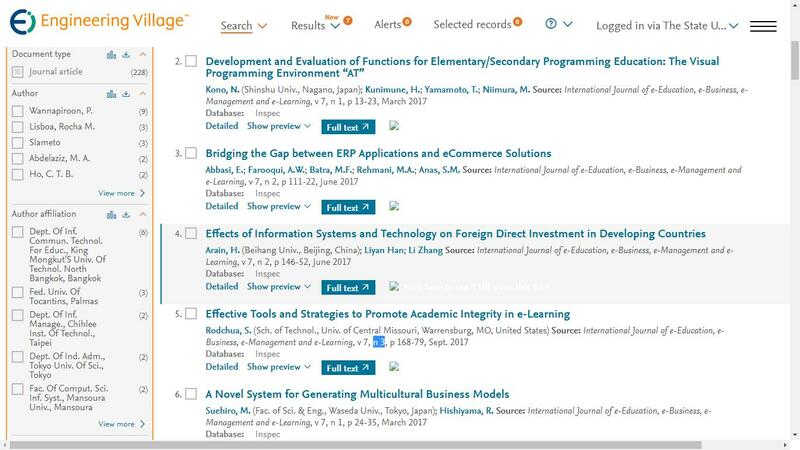 The papers published in Vol.7, No.2 have all received dois from Crossref. May 03, 2017 News! 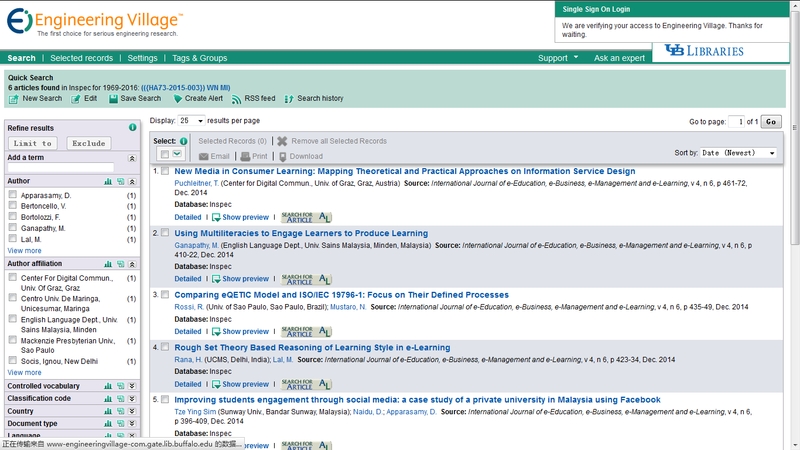 The papers published in Vol.7, No.1 have all received dois from Crossref. Feb 10, 2017 News! 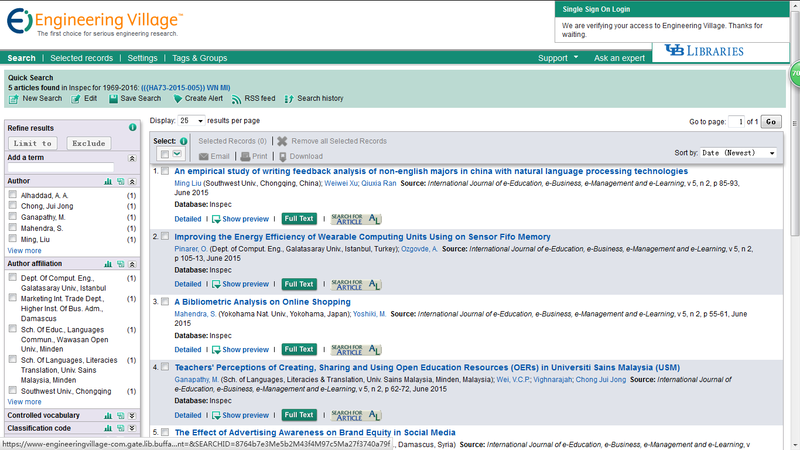 The papers published in Vol.6, No.4 have all received dois from Crossref. Oct 20, 2016 News! 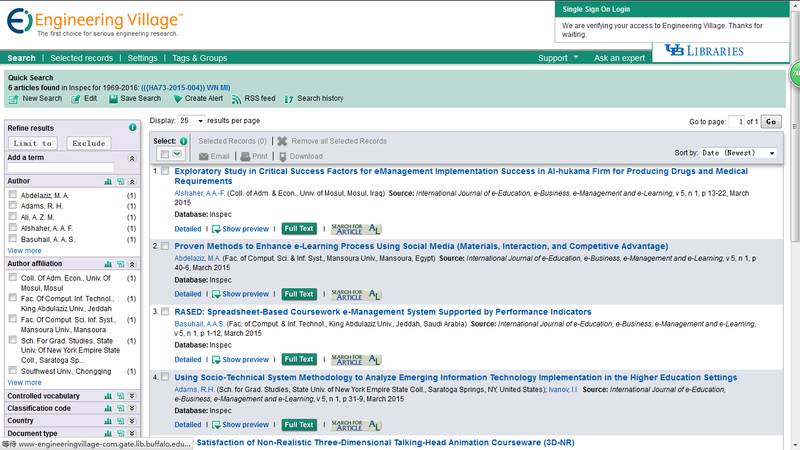 The papers published in Vol.6, No.3 have all received dois from Crossref. May 25, 2016 News! The papers published in Vol.6, No.2 have all received dois from Crossref. Feb 23, 2016 News! 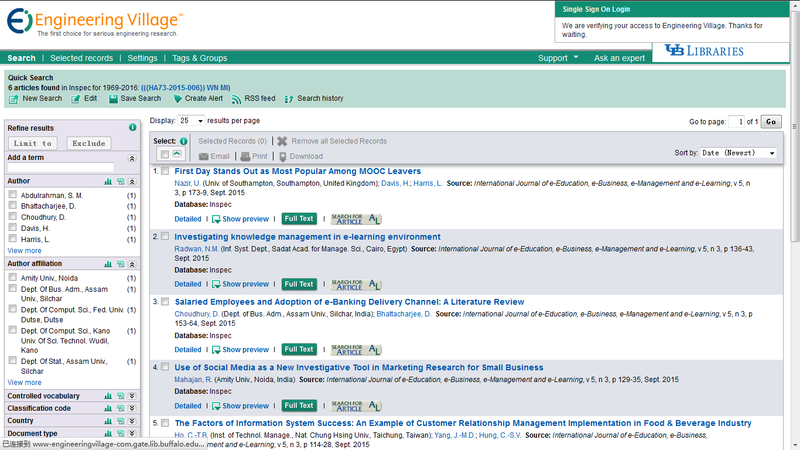 The papers published in Vol.6, No.1 have all received dois from Crossref. Nov 12, 2015 News! 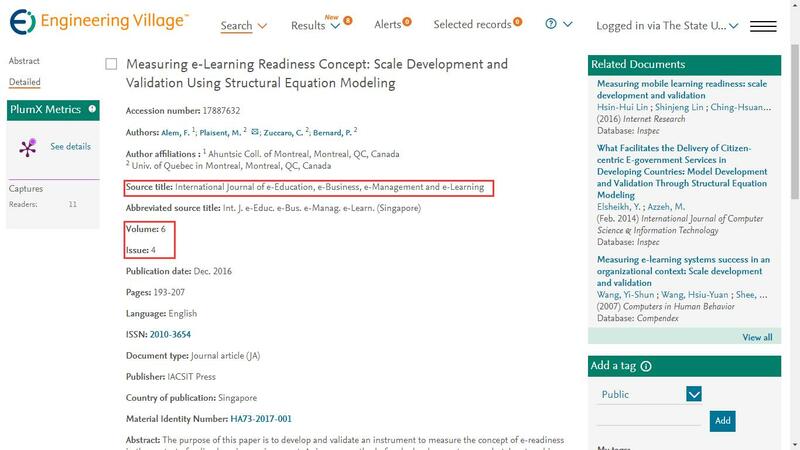 Papers published in Vol. 5, No. 4 have all received dois from Crossref. Nov 12, 2015 News! IJEEEE Vol 5, No. 4 is available online! 7 original articles from 4 different countries are published in this issue.